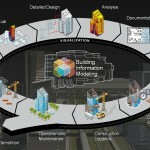 More and more clients are not just requesting BIM, they are demanding it. 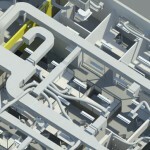 We are just scratching the surface of the true power of BIM. The paradigm shift is starting to take off. 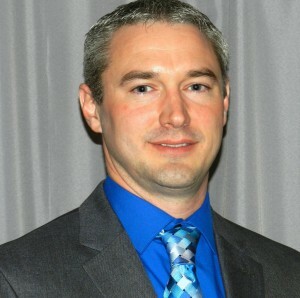 Owners are recognizing the benefits of these processes and workflow changes. 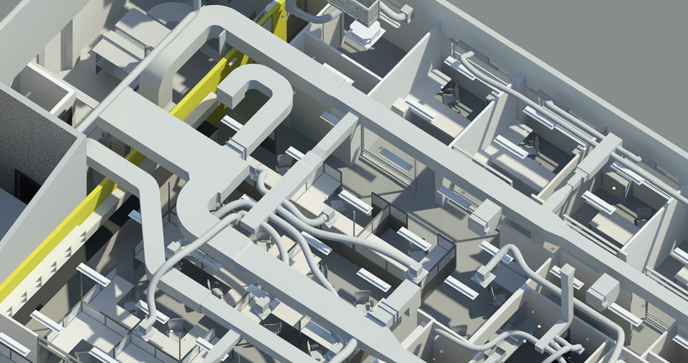 Facility teams are starting to utilize the models’ database for their building operations. In the overall life of an average building, the design phase is nothing compared to the operation of the facility. If you want to be successful at using BIM, you need people that understand design and construction, not just someone who is good at using software. Some companies have peer mentoring programs where designers teach field personnel about the technology, and field personnel teach designers about real world construction experiences. 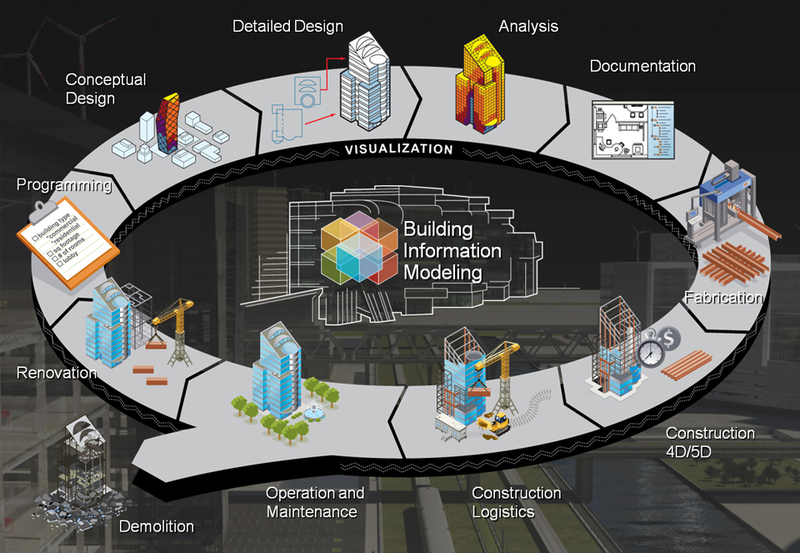 BIM is a paradigm shift in the building industry. The design professional’s goal in using BIM is to improve efficiencies in our workflow. The days of using computers as glorified drafting tables are over. We have replaced lines, circles, and diagrammatic symbology for intelligent objects located in a virtual building. The objects know what they are and own the information associated with them. Engineering firms are utilizing modeling software to virtually construct a building before dirt is moved on-site. Engineers now can be involved earlier in the design process, even during massing and space planning, to assist the owner and architect decision making process. A massing model can be used to orientate the building to reduce radiant loads on the building’s windows to save on the building’s life cycle cost. The same model is analyzed to get an understanding of the building’s energy consumption with different types of mechanical systems. This helps owners make more educated decisions on upfront cost versus lifecycle cost. Identifying the systems will avoid costly redesign in the late stages of pre-construction. During the development of the construction documents, we can leverage the models parametric data to design the systems and produce drawings simultaneously. The mundane data entry of the buildings dimensions and characteristics is reduced by exporting the 3D data to the preferred load program. The building systems can be inputted into the model and sized in unison. The intelligent objects own their actual real world dimensions allowing coordination of interferences while modeling. The low hanging fruit of the process is clash detection between disciplines. Coordinated models will help discover conflicts during the design phase when decisions are easier and have less cost impact. Being proactive about clash detection is a mindset of avoiding rather than reacting to problems in the field, which can be costly. Project partners need to adhere to the schedule or the proactive approach can change to a reactive approach. Throughout the years, design professionals have developed their own language of symbols used to represent buildings on blueprints. The language is hard for owners and their facility staff to interpret. A 3D model review during design meetings eliminates the need for an interpreter. Often, it inherently makes these meetings more productive and shorter. Once we reach the construction phase, it takes on a whole new life. As with most things, communication is the key. Without it, errors occur and construction issues arise. Proper collaboration and coordination of disciplines will lead to a successful project. Virtual mock ups and coordination are key during this phase. Big benefits can occur if a coordinated model is shared between an engineer and contractor. Contractors can seamlessly understand our design intent and routing. Plus, depending on the type of project agreement, they can even use a model to help automate their quantity take off. BIM coordination rooms often get designers and contractors working together and resolving issues faster.